It is so important that kids receive a quality music education. Music teachers do a phenomenal job teaching privately, in the schools, and even online. An online education is a unique and different way of learning and I want to share with you the 4 benefits of an online music education for kids. It is incredible to me how much education has changed from when I was a kid. Remember when we didn't have any computers and everything was done by paper and pencil? Then, all of a sudden computers got put in our school library and we got our first one at home. Then, while trying to do homework online, AOL would kick me off the minute one of my sisters picked up the phone. Now, we see iPads, iPhones, tablets, kindles, and so many other electronic devices. Learning music has never been easier and kids today love learning from technology. 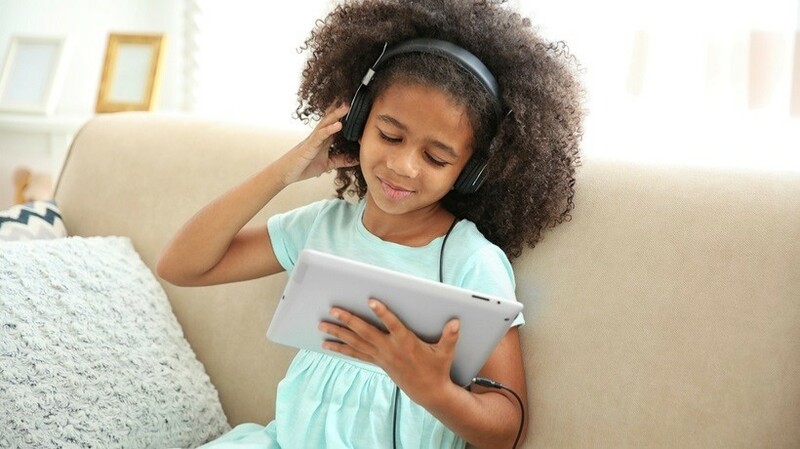 There are so many great reasons to learn music online, but these are my favorite 4 benefits of an online music education for kids. Let me start by saying that I am a certified music teacher who has taught private lessons, in the public school system, and now teach online. When I was teaching in an elementary school, kids all learned the same material and there really wasn't a lot of time to slow down and cater to the needs of every student. When I taught private lessons, the lessons were 30 minutes long and I pushed my students to get through each method book. What I love about teaching music online is kids can watch a lesson, pause it if needed, rewatch it, rewind it, or start it over the next day. They are learning at their own pace and can go as slow or as fast as they want to. When kids take private music lessons, it is well worth the money that is spent. But, let's get real. Music lessons can get quite expensive. I am not disrespecting private music teachers by any means (remember I was one), but a 30 minute lesson can cost between $15-$25. If you take an online piano course, you pay one price and that's it. All the sheet music, lessons, and music theory is included in the price. Not to mention, the gas you used by driving to and from lessons is not needed anymore. Have you ever just wanted to stay in your pajamas all day (ok don't lie, you know we've all done that on the weekend at times). Well, when kids learn music from the comfort of their own homes, they can learn in their pajamas. There is no hassle to get ready, find everyone's shoes, brush their hair, or get a jacket on. You just simply wake up and push play when the kids are ready to learn. How awesome does that sound? Also, where are kids the most comfortable? In their own home! So, being able to learn in comfy clothes and in their own living room sounds like a good deal. With online learning, kids get to choose what they want to learn. They just click on the website, scroll through the course options or lessons available, pick what looks interesting to them, and start learning. If they want to sing, dance, or learn an instrument, those options are available to them. 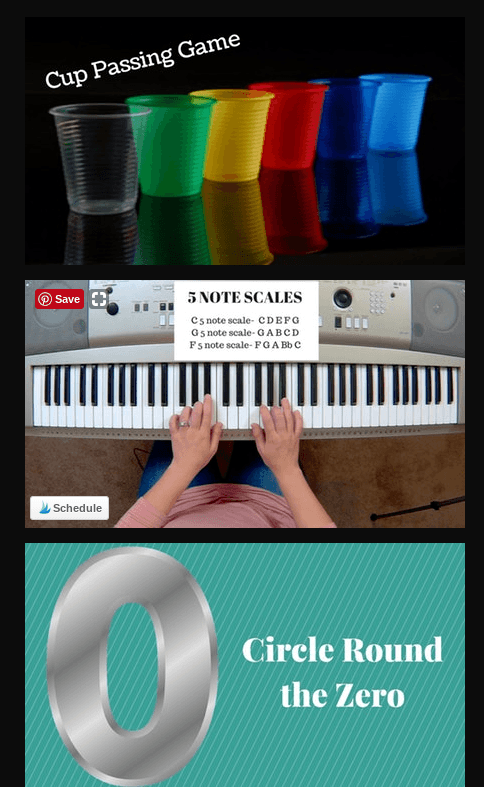 Or, if you as a parent are teaching music in your homeschool and you want more options for rhythm instruments, your kids can choose which lesson in that category they want to learn. So, this becomes more student led verses teacher led and makes learning so much more captivating for kids. So How Do I Help My Kids Be Successful? 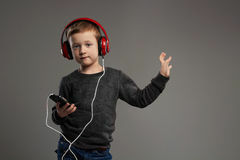 Maybe you've considered online music education for your kids, but it seems too overwhelming because you don't think you can help them. Or maybe you feel like they won't get as good of a music education as if they were learning in person. This could not be any further from the truth. An online teacher is guiding the instruction and in each lesson your child will know exactly what they are supposed to do with minimal effort from you as the parent. If they follow the directions, practice their music, and are self motivated to keep learning, then the quality of education they will receive will be incredible.